Pragmatic Wealth Management Pvt. Ltd. (PWM) is a stock broking firm. The company was founded in 2009 as a small Advisory firm, with just few people running the show. 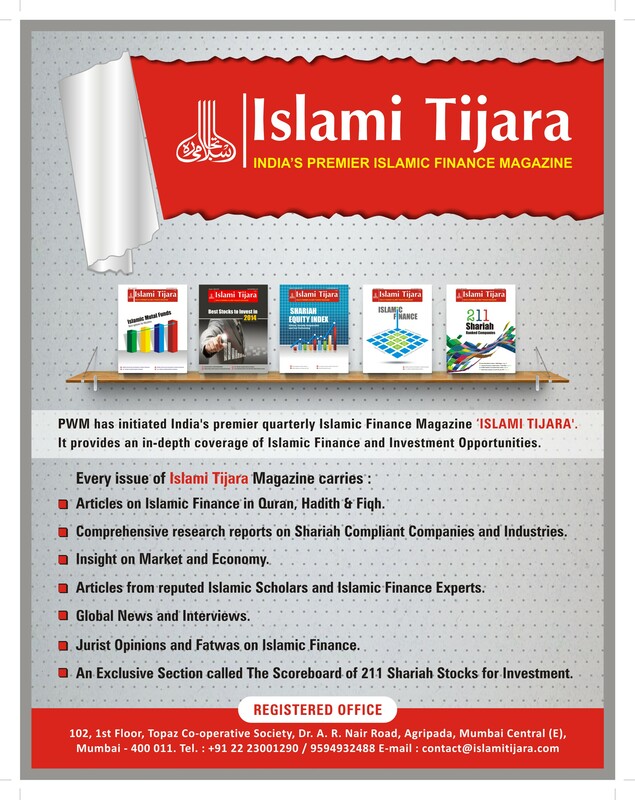 Focus on Shariah based investment, customer-first attitude, ethical and transparent business practices, respect for professionalism, research-based value investing and implementation of cutting-edge technology have enabled us to become a successful leader in Shariah Based Equity Investment concept in India. Pragmatic Wealth Management Pvt. Ltd. A registered broker under SEBI (Security and Exchange Board of India) holds an exchange licence of Madhya Pradesh Stock Exchange, provides demat account and stock trading facility..